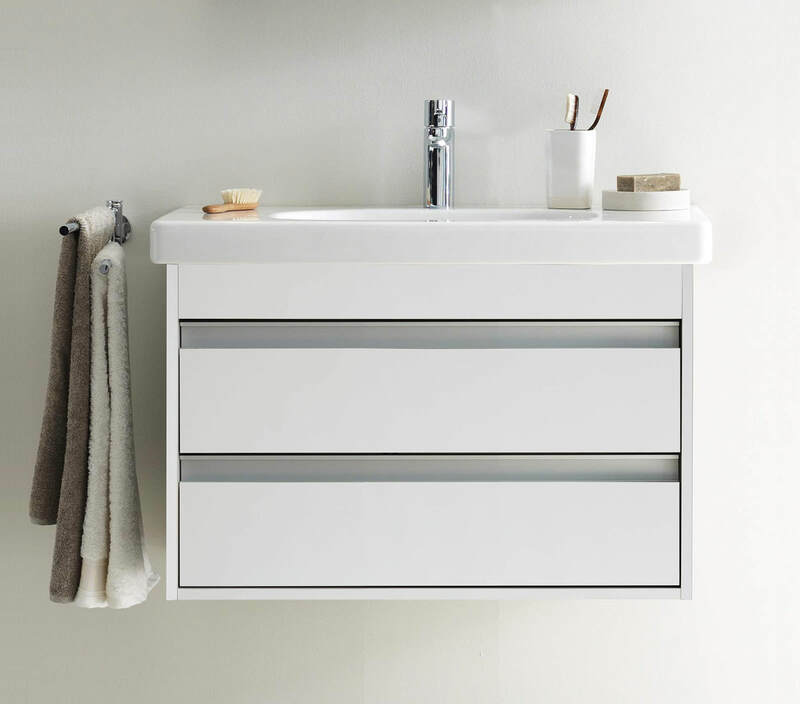 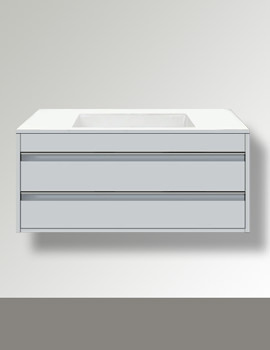 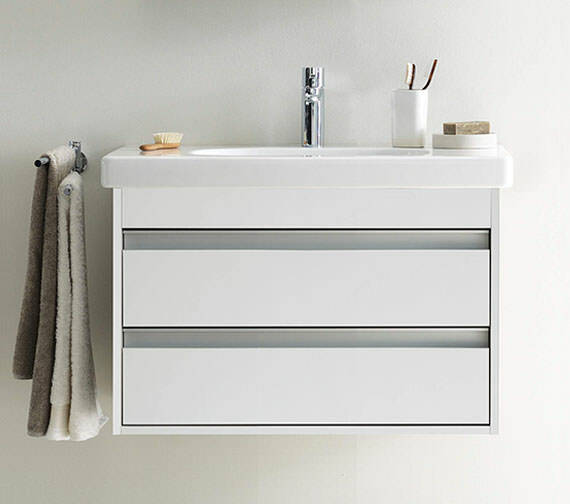 Duravit proudly bring you their latest regal offering - the superbly designed and immaculately crafted 2 drawers Vanity Unit from the Ketho Furniture range, and the elegant yet formidable Washbasin which has been ingeniously designed by none other than Phillipe Starck. 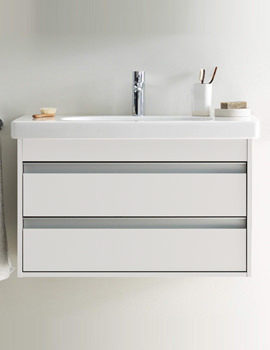 Install this masterpiece on your bathroom wall and see for yourself how it fantastically complements your royal bathroom decor. 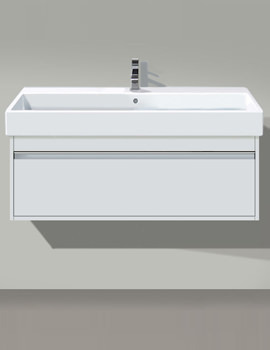 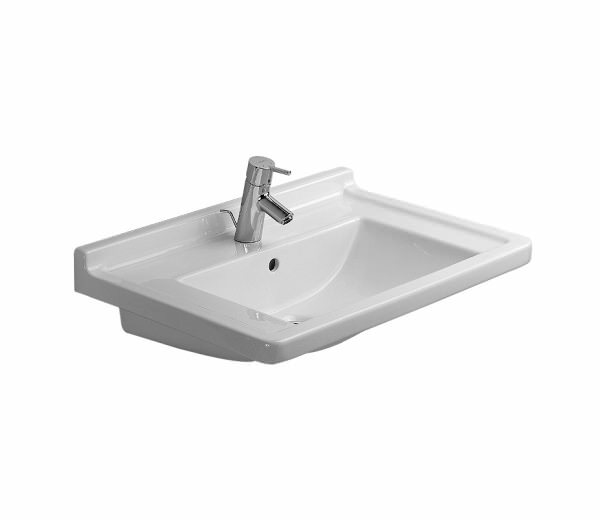 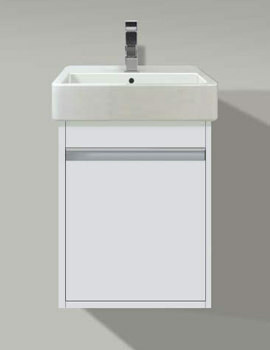 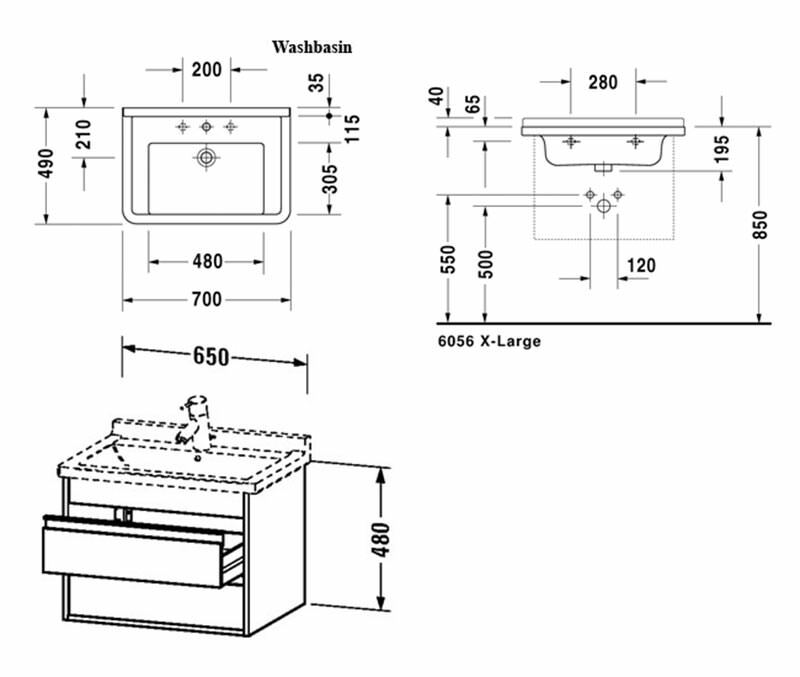 Your peace of mind is guaranteed with the 2 years warranty on Furniture, and 5 years warranty on Washbasin from Duravit.